XI-3 number 931803000652 won't go green in cloud manager, it remains the xlaim-setup mode. It has internet access, we're using it now. However, I can't configure it since it's not being claimed by cloudmanager. What is the LED status of the AP ? It will alternate from solid red to blinking red consistently. I know it's online, because we're using it throught the xclaim-setup wifi access point it makes on its own. 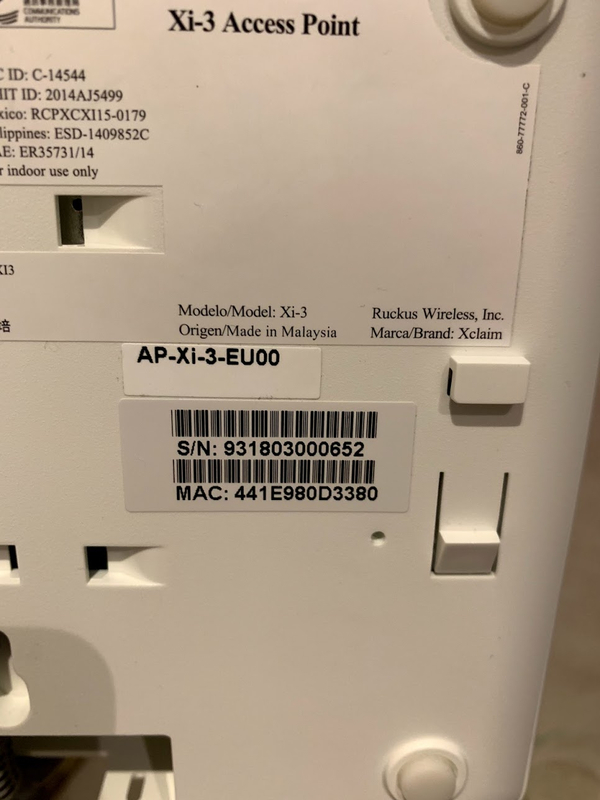 Is the AP connected to the switch? Can you please make sure SSL(TCP 443) , ICMP and NTP (UDP 123) ports are open for AP to communicate with the CloudManager. Yes, it's connected to the switch. And no there are no retrictions on outbound traffic. Like I said, I'm connected to the access point right now on the anonymous one it makes by itself. I've even tried putting it directly on the router, it's the same story. Sure, I'll write you when I know when I'm back home and we can plan it.